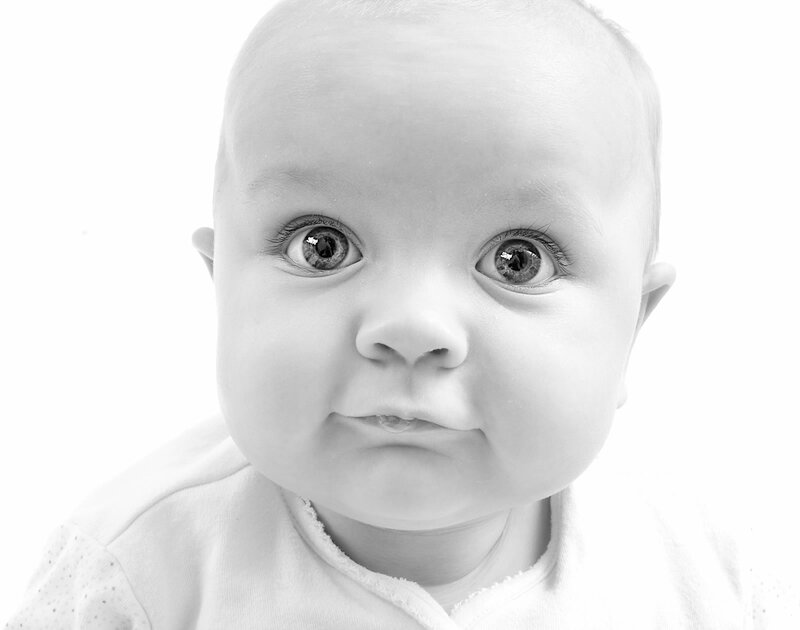 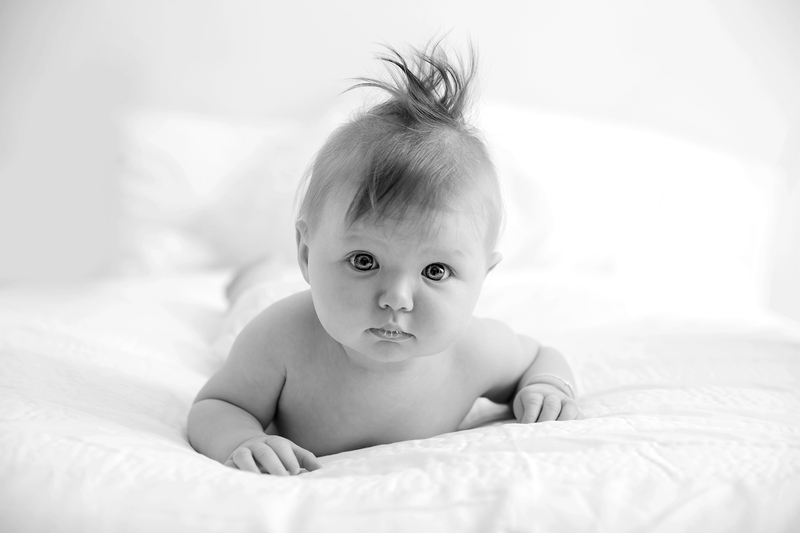 Older babies are an absolute delight delight to photograph. 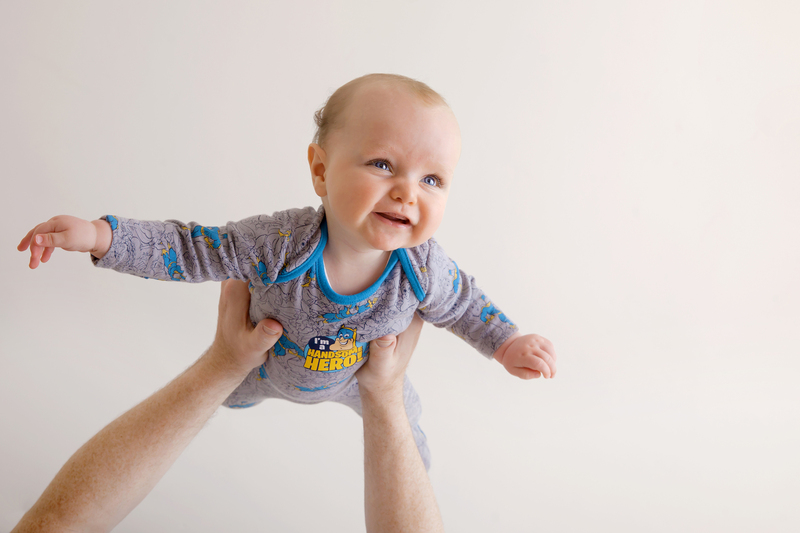 In no time at all I will capture those giggles will in a series of beautiful images that tells the story of your child growing into a little person. 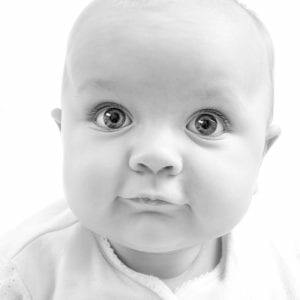 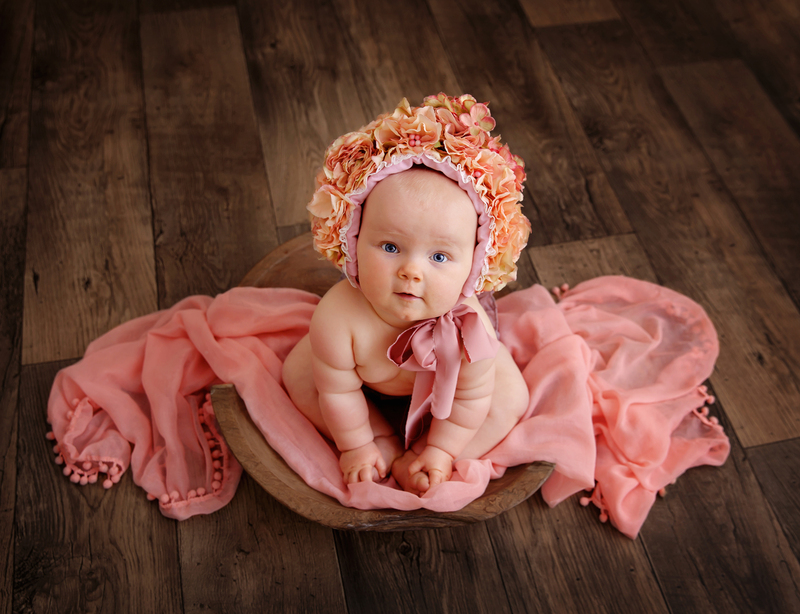 Once the session is over your baby photographs will be individually hand finished and the result is a piece of artwork that you can’t wait to show off to family and friends. 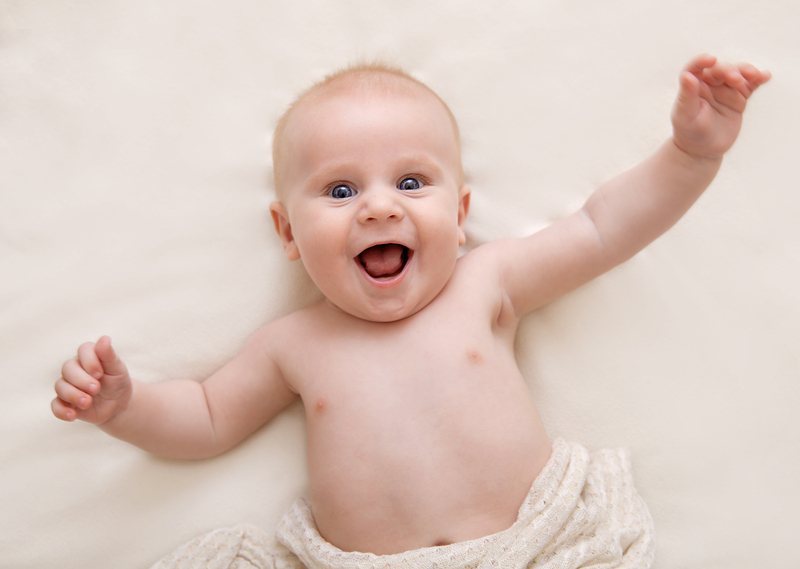 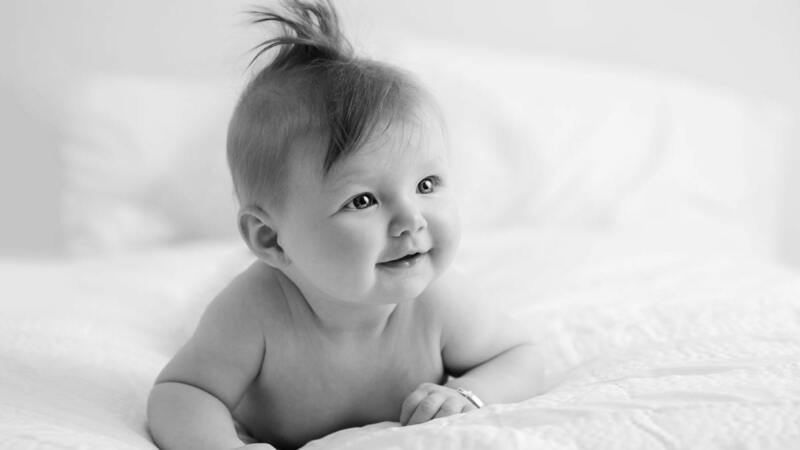 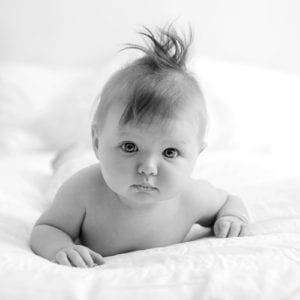 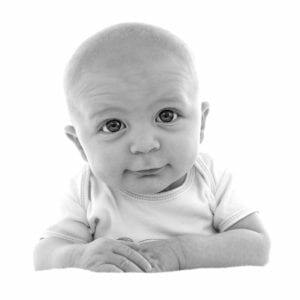 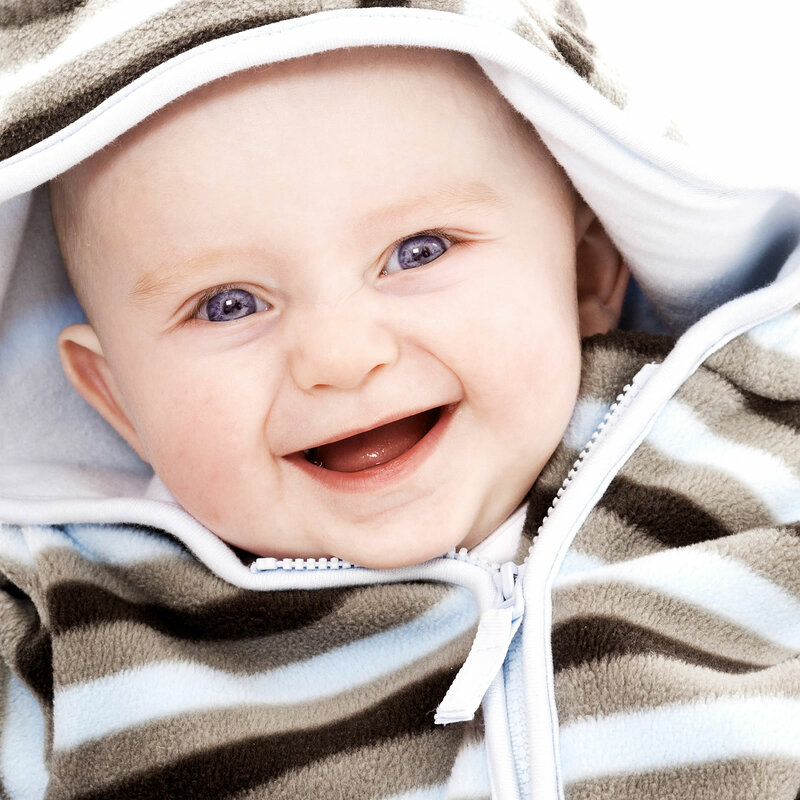 3-4 Months Baby will be more awake and alert, smiling, laughing and possibly able to have short periods of ‘tummy time’ where they can hold their heads up while lying on their tummies. 6-9 Months Baby will be interacting and laughing a lot of the time. 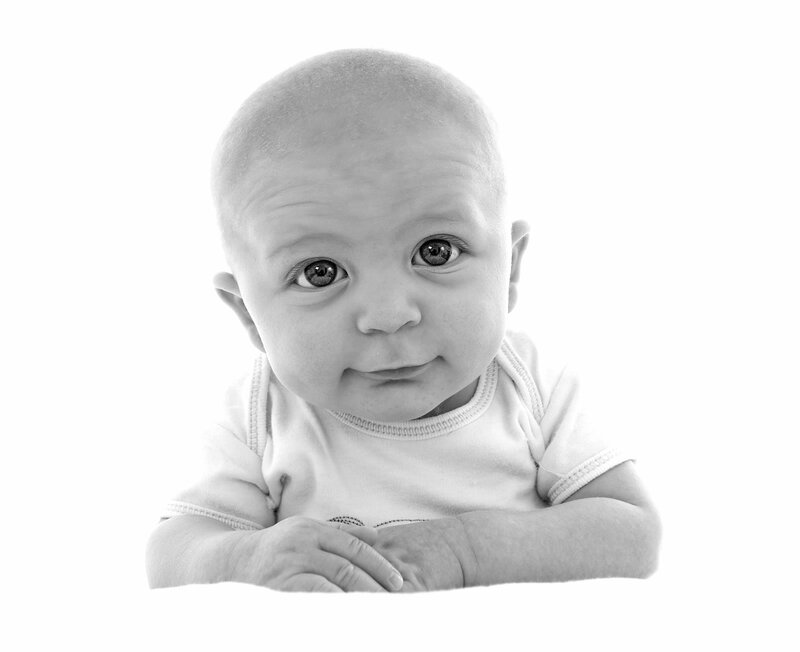 They will be able to sit up but probably won’t be able to crawl just yet. 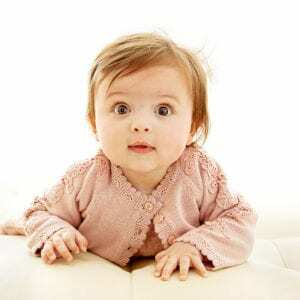 12 Months Around this time baby will almost certainly be crawling – or even walking! 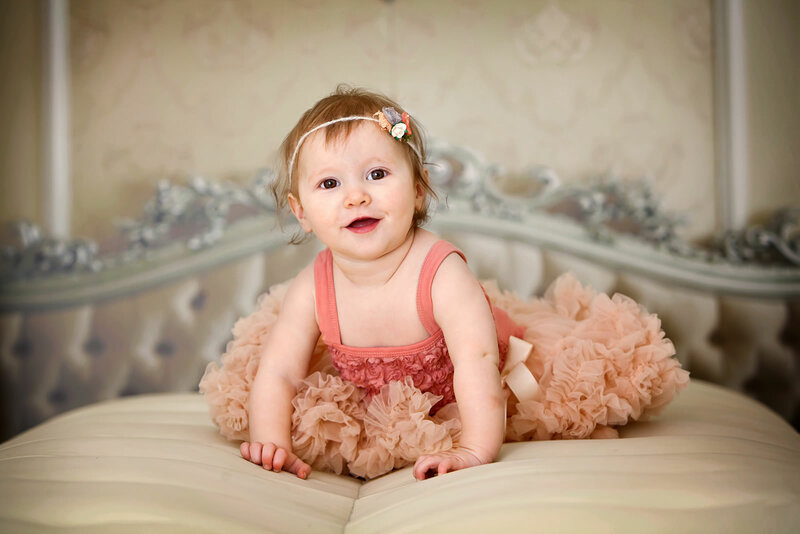 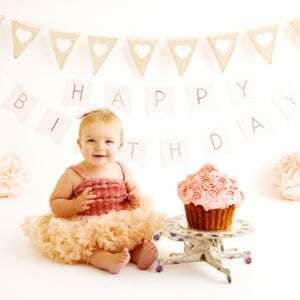 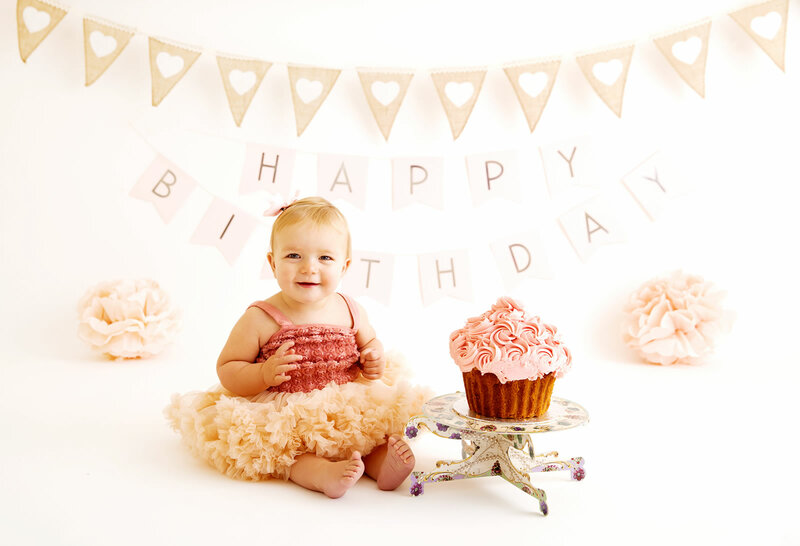 And if it’s your baby’s birthday, why not book a Cake Smash photography session at The Picture Box?